Disc 1 originally released as Acid Mothers Temple & The Melting Paraiso U.F.O. 1 (AMT-001). 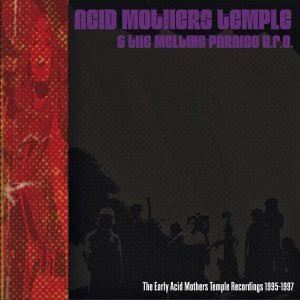 Disc 2 originally released as Acid Mothers Temple & The Melting Paraiso U.F.O. 2 (AMT-002). These cassettes were issued on the Acid Mothers Temple label in February 1997 in limited editions of 50 copies.